The total flooring provider for home builders. Designed with intention and crafted with care. Style Your Sanctuary in Contemporary Elegance. Classic Beauty. Durable Design. Worry-proof carpet for a cleaner home. Through Anderson Tuftex, we offer a wide selection of premium hardwood, carpet, and rugs. Designed with intention and crafted with care. 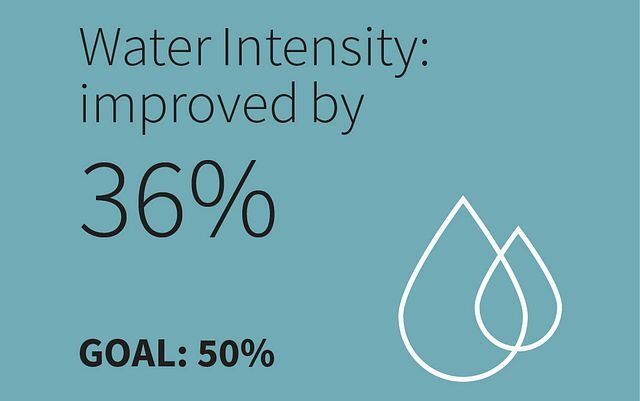 In 2016, we used 36 percent less water than if we were operating as we did in 2010. And we’re driving toward a 50 percent reduction from 2010 to 2030. You've got a lot of things to worry about...but spills shouldn't be one of them. Thanks to Floorte resilient with waterproof LifeGuard core, liquids don't make it past the top of the floor. 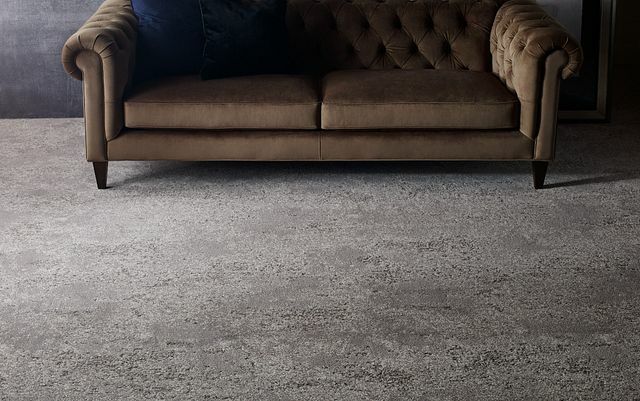 Welcome to our virtual home where you can explore the latest introductions from Shaw Floors. See Our Floors in a Virtual Room! The best home, lifestyle and DIY influencers on the web, the ones homeowners, editors and even national TV shows look to for inspiration.